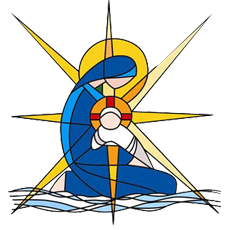 The Broken Bay Catholic School Parents (CSP) represents all parents and carers of children in our Catholic schools in the Diocese of Broken Bay. Our school is supported by the CSP with other schools in the Diocese. Click here to access the CSP website. 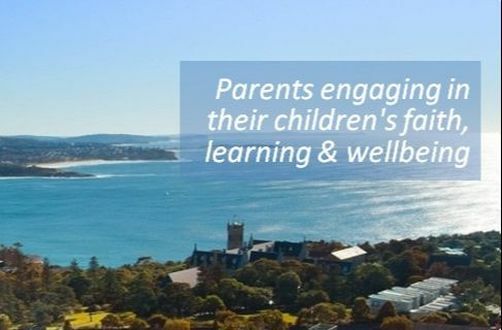 By assisting parents in their leadership roles within their school community, we are encouraging ALL parents in Catholic School and Parish Communities to be engaged in their children’s faith, learning and well-being.